Our hardware range is expanding with our premises and we will be constantly updating this. 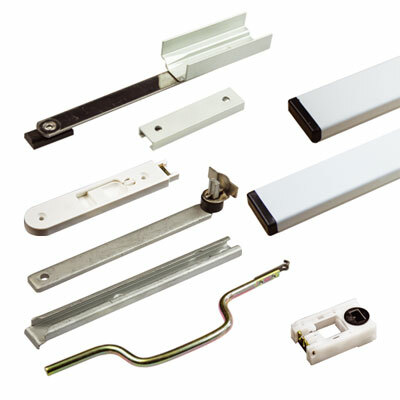 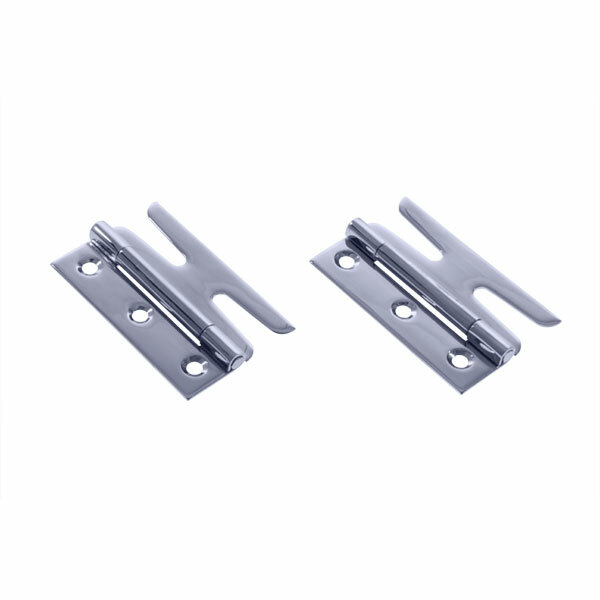 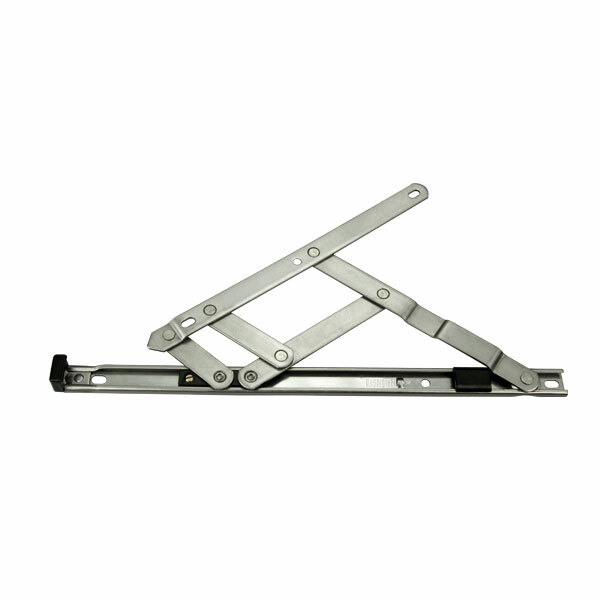 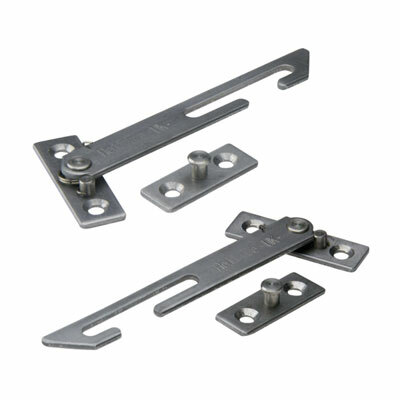 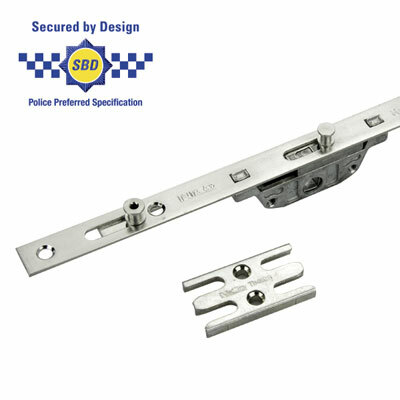 We keep in stock a very comprehensive range of window parts from locks, handles, brassware, spiral balances, hinges, mechanisms, shelf brackets, mirror fixtures, shower door hardware, clamps and seals. 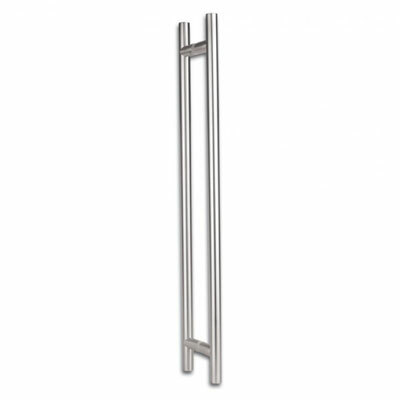 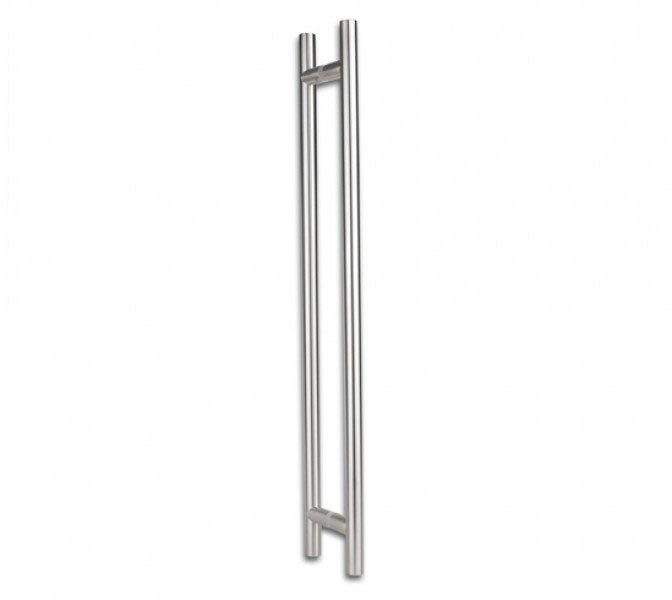 It is always best if you can bring a part in to our premises for comparison, if we do not have it in stock it will be quite unusual, but, maybe we can order it. 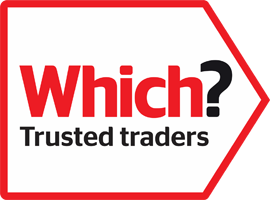 We also have a range of Silicones, caulk, putty, expanding foam, PVC cleaner, sash ropes and the best professional glass cleaner available, we even have all the related window and glass tools for sale. Our excellent in house window and door engineers are available for your mechanism adjustments or renewals at short notice.